Pricing of vehicles on this web site does not include options that may have been installed at the Dealership. Pricing may include current promotions or incentives. Monthly payment calculator is an estimate and does not include tax, title, license or doc fees. Please contact the Dealership for latest pricing and monthly payment. Published price subject to change without notice to correct errors or omissions or in the event of inventory fluctuations. Price good for 2 days only, please contact store by email or phone for details. Government 5-Star Safety Ratings are part of the National Highway Traffic Safety Administration’s (NHTSA’s) New Car Assessment Program. For additional information on the 5-Star Safety Ratings program, please visit www.safercar.gov. Based on Model Year EPA mileage ratings, reflecting new EPA fuel economy methods beginning with 2008 models. Use for comparison purposes only. Do not compare to models before 2008. Your actual mileage will vary, depending on how you drive and maintain your vehicle, driving conditions, battery pack age/condition (hybrid models only) and other factors. *New Vehicle prices shown do not include taxes, license, registration fees and $115 administrative. Actual vehicle/accessory costs, labor and installation vary. Vehicle shown may differ from actual vehicle to be sold. 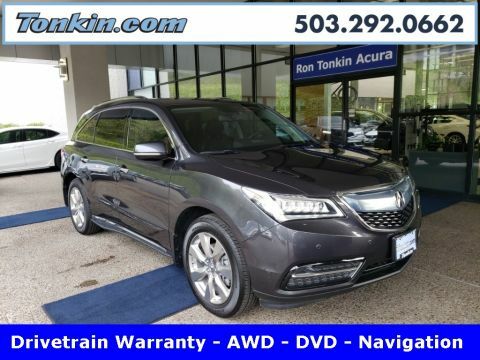 Please contact Ron Tonkin Acura with questions at (888) 579-2873. One Owner 2012 Acura MDX SUV, Gray, Low Miles, SH-AWD with Technology package, Navigation, Leather, Moon Roof, third row seat, HID headlamps, AM/FM/Stereo, MP3 changer, premium sound, XM Satellite, Bluetooth Wireless, backup camera, heated seats, dual power seats, rear air conditioning, keyless entry, V6 engine, 6-speed auto transmission, power steering, windows and door locks, hill start assist, traction and stability control, 4-wheel ABS, tilt wheel, cruise control, dual front and side air bags, front and rear head curtain air bag, Fog lights, Running boards and Alloy wheels. Call today and schedule your test drive! 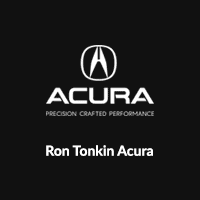 Welcome to the Ron Tonkin Acura website, a fast and convenient way to research and find a vehicle that is right for you. 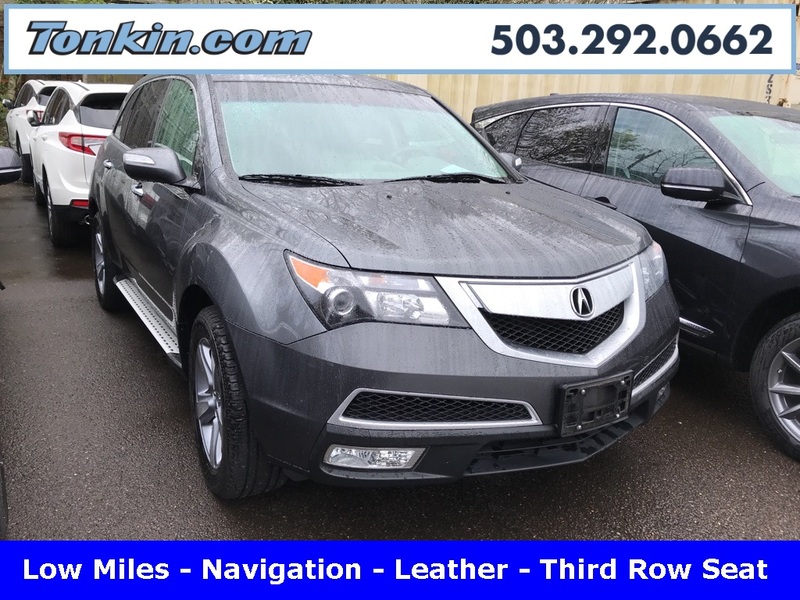 Whether you are looking for a new or used Acura car or SUV you will find it here. 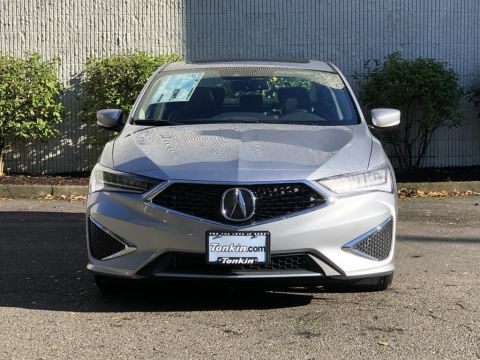 We have helped many customers from Portland, Beaverton, Salem, Vancouver, Gresham, Lake Oswego, Hillsboro, Oregon City, Tulatin, Newburg, Forest Grove, McMinnville, Woodburn, and Longview find the Acura of their dreams! 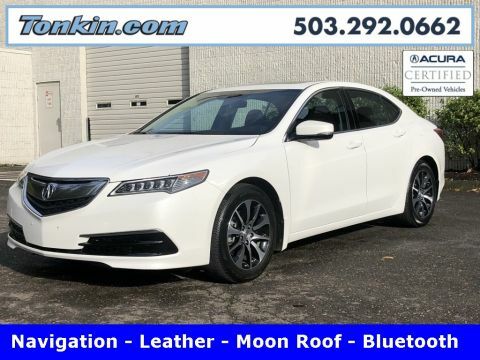 Ron Tonkin Acura	45.4946287, -122.775313.